Let’s say that we’ve accomplished a website with superb impressions throughout, flows well, is responsive to all devices, and have zoomed in on our key audience. Now what? How do you continue to increase the SEO value of your brand online and guide everything to be successful on the internet? The architecture of web design must incorporate numerous aspects to build, maintain, and promote your brand. In staying consistent with displaying quality that continues first impressions, it also needs to be media rich. It should include a variety of pictures, videos, information-graphics, and text that show what you’re all about. Maintain users’ interest by bringing about a bit of a new look with an ongoing visual mix, yet maintaining integrity and staying true to yourself and your brand. Keep it engaging and concise. All of this is easily shareable on digital platforms too. 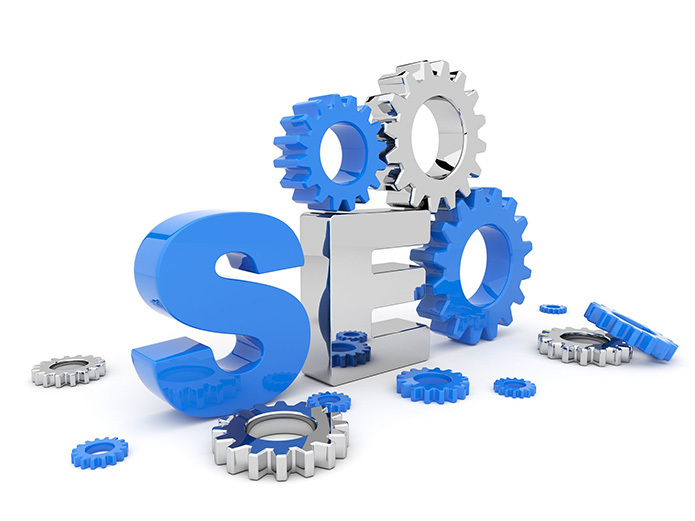 Your website should include content that can improve your websites search engine optimization advantages. It needs to provide relevant information to your target audience. Strong content can increase SEO, making you easier to find and rank in search queries. Remember, every connection is a potential customer. Providing interesting content that is informative and attractive, staying true to your brand can have a positive impact on users responding to CTA’s, or call to action. With each click, you learn more about your audience, their interest and needs. You can provide content capture forms inked to email for new prospect leads. They can contain the right amount of information for your follow-up. Blogging is a great way to funnel more traffic to your website. Covering topics (keywords) that span the industry, you create more awareness, and can stand out as a thought leader within your market. Blogging integration that is syndicated to prominent social channels such as Twitter, Google, and Facebook is a smart business move and an important part of SEO! Social media marketing needs to be an important part of your website architecture and SEO strategy. Platforms chosen should be pertinent to your target audience. This is great way to deepen your connection with the public and grow an online audience. The more interactive and engaging, the better. Remember that people have strong opinions and talk about them. You want to promote constructive conversations about you, which is the same as your brand. This enhances growth on every level! Web Fox Marketing is a Michigan SEO and web design agency. We serve our local community near Livonia, Novi, Farmington Hills, West Bloomfield and beyond. In addition to digital marketing services, we are experienced in search engine optimization, pay-per-click marketing (Google Adwords), website development, social media marketing, and more!